Must read -How Old is your Old Monk? Savior for many during the winters and a way of celebration to others, Old Monk has been one of the favorite drinks among the people in India. But since how long? Where did it all start? What makes this inexpensive Rum so special for so many years? 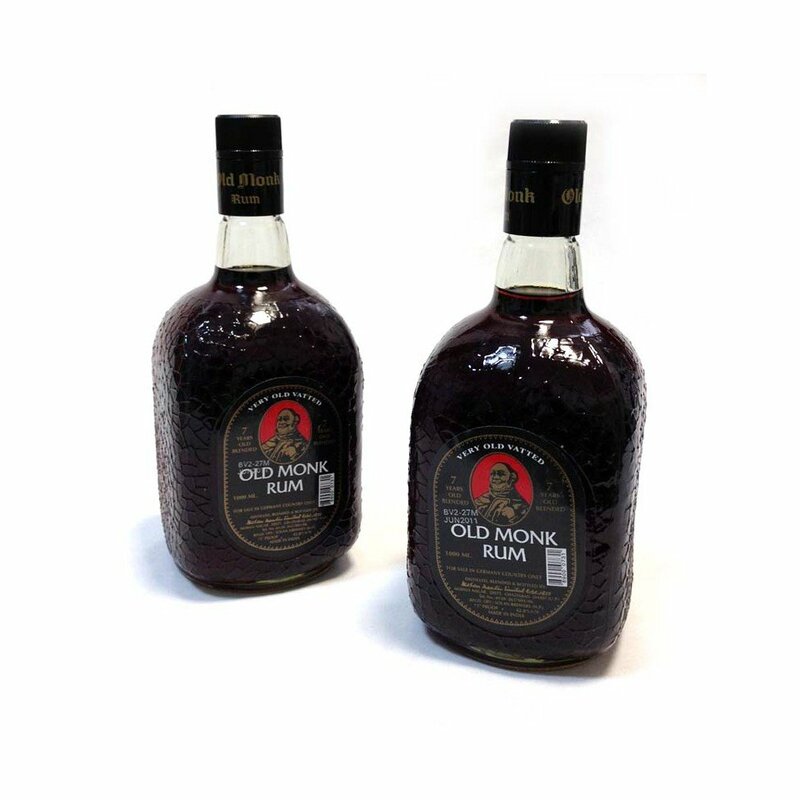 The Old Monk Rum was first officially tasted in 1854 at Mohan Meakin Limited. However it was launched only in 1954. Edward Dyer established its brewery in the Himalayas. Back then this rum was made for the British soldiers who enjoyed this drink during winters to beat the cold. However the taste made everyone to fall in love with it and soon became popular among the masses. Old Monk Rum is blended for 7 years however there are also expensive version of this which is aged up to 12 years. The alcohol content in it is 42%. The caramel fragrance and hint of vanilla made this dark rum the biggest Indian Made Foreign Liquor brand for many years. Old Monk Rum is “eco” product with no chemical components added to it. It’s rightfully called the “Drinks of Gods and Lords of India”.